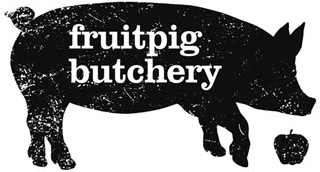 Fruit Pig was started in 2008 by Matthew Cockin. 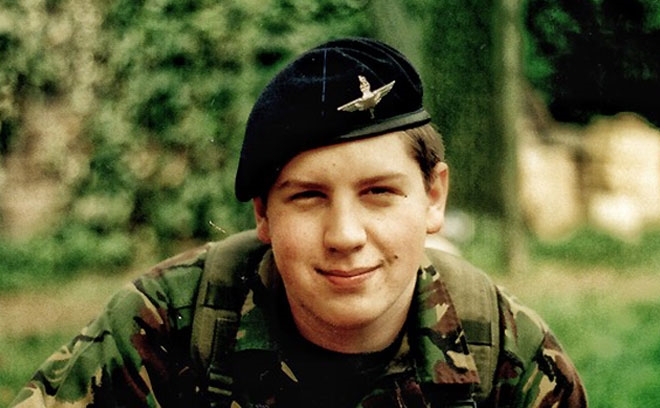 Matthew had notched up 20 years in the RAF and was keen to go back to his country roots and learn a new skill. 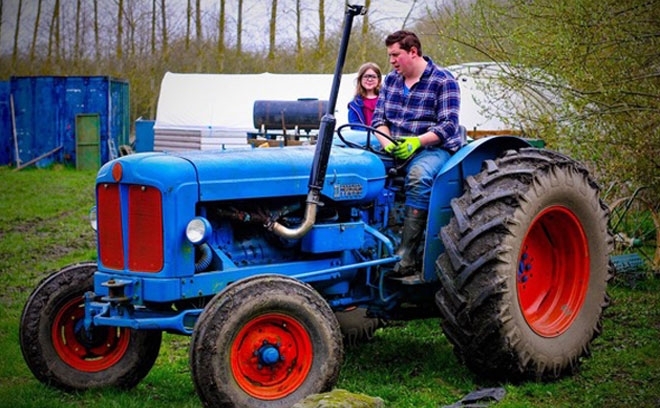 Soon after starting the business, newly married landscaper Grant Harper moved into the area eager to set up a smallholding. The two met, found they had a great deal in common, and they’ve been together as Fruit Pig ever since. 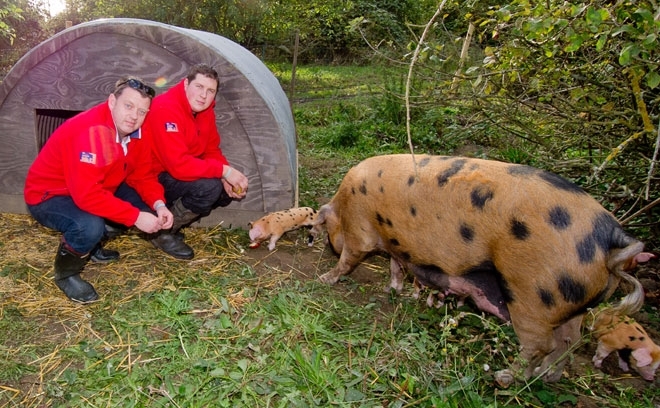 Although Fruit Pig started off as a general, rare breed butchery, it wasn't long before Matt and Grant began specialised production of their rare, fresh blood black puddings. The timing was good. Food lovers were becoming more and more intrigued by artisan, specialist food products. 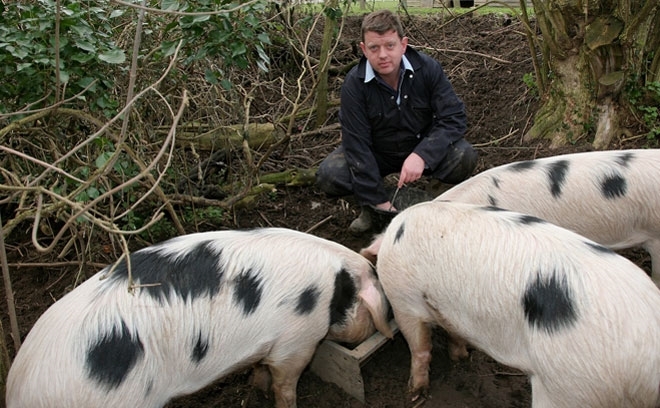 Several notable chefs helped champion Fruit Pig Black Pudding, and at the beginning of 2018, they moved into a larger, bespoke facility and a new Fruit Pig chapter has opened. 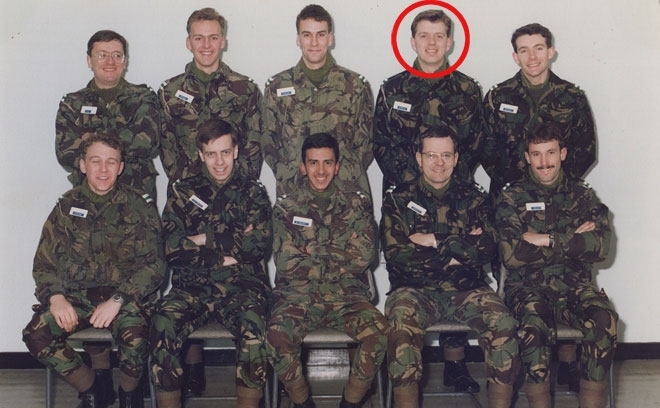 Fast forward 15 years, day three at Department of Initial Officer Training (DIOT) February 1986. RAF College Cranwell, This is the first photo of 5 Flight, D Squadron, Number 93 Course. Within weeks, 5 flight was renamed "5 Flight, Quick but Thick"...for good reason! 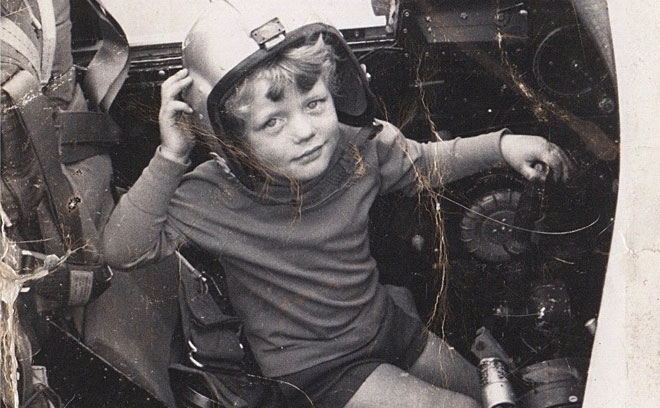 He didn't make pilot and became a Fighter Control Officer instead. Think space invaders without a reset button. Twenty fantastic years later and now a civvi with a smallholding in Norfolk, breeding Gloucester Old Spots and chickens. Armed with an NVQ in butchery and a part time job in a lovely family village butchery. 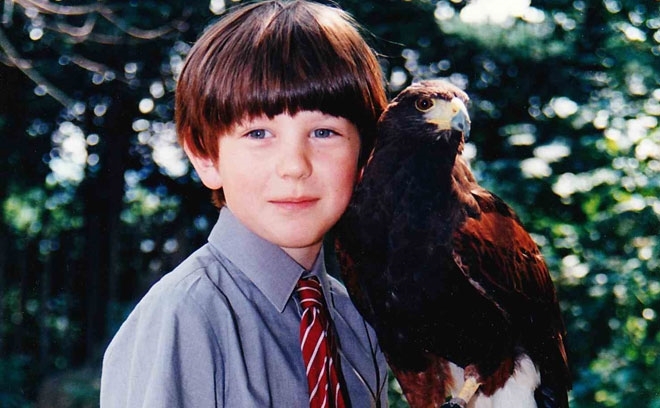 Boarding school had a great influence on Grant's early life. A physical lad, he spent most of his time playing sports and attending clubs....managing to squeeze in the odd bit of academia too. He thrived on any and all physical challenges and activities. As a teenager, anything outdoors would do for Grant. Especially if it involved a uniform! Finally stopping just short of 2 metres tall, Grant was difficult to miss! After studying a National Diploma in Horticulture, Grant moved with his fiancé (now wife), and his parents, to Norfolk in chase of the good life. Rearing Oxford Sandy and Black pigs, and armed with an adventurous flock of Norfolk Horn sheep, what could possibly go wrong? We started off with our own traditional breeds and bought those of local friends. With so many good local butchers, we needed something to mark us apart, a USP no less! So we looked into using traditional fresh blood for our black puddings. To be frank, we were quite unaware of just how rare a fresh blood black pudding was. 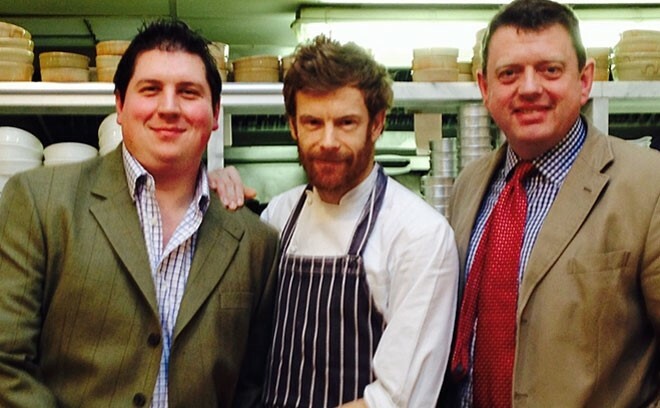 Norfolk-trained chef Tom Aikens (Great British Menu) contacted us back in 2012 and asked us to send him some of our fresh blood black pudding for his Tom's Kitchen brasserie in Chelsea. Since then, Tom and his team, have been very supportive of Fruit Pig. His confidence in our produce gave us confidence to forge ahead...thanks Tom. 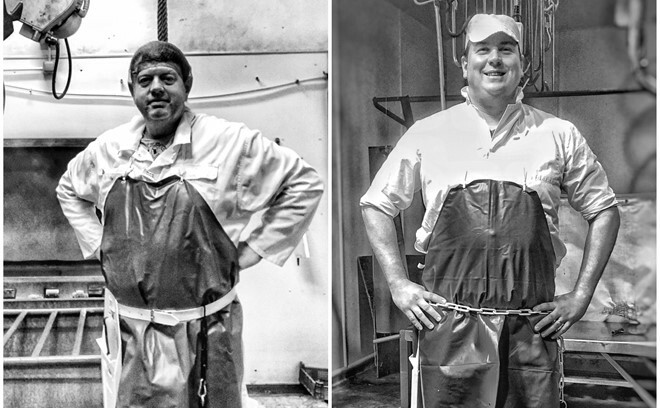 We're grateful to our local abattoirs and the welfare/food hygiene authorities for all their support; without them we would not have a business. Grant and I both felt we had to take responsibility for the most important and probably least pleasant process of our production. We're now qualified slaughter men working weekly in our local abattoirs. It is a challenging job, dirty and dangerous too but we would not change anything.